As leading specialists in cultural tours, we help you experience the rich cultural heritage while your holidays in Sri Lanka. With a wide selection of cultural highlights, we at Classy Tours help you expose to the local culture and take you back in time to witness the ancient cities of Polonnaruwa and Sigiriya. Holidays in Sri Lanka are mesmerizing with a blend of culture together with fun activities like traditional bullock cart rides set in a village lifestyle. 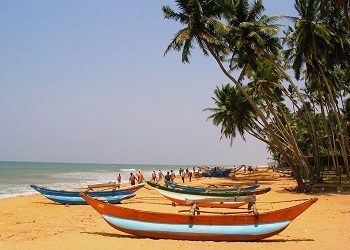 We help you experience Sri Lankan with a difference! Upon arrival at the airport, you will meet our English speaking guide. Thereafter you will travel to Negombo. After breakfast proceed to Anuradhapura. Learn about one of the best kept ruins of ancient Sri Lanka. It is a UNESCO World Heritage site. (Visit Sri Maha Bodhi and Atamasthanaya) After proceed to Sigiriya. Stay overnight at the hotel in Sigiriya. 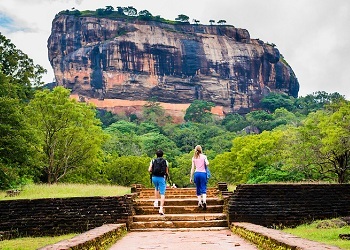 In the morning depart to the Lions Rock in Sigiriya, a UNESCO world heritage site adorning a palace on its peak. A must visit for anyone visiting Sri Lanka. Afterwards you can either return to the hotel and relax in the afternoon or head out on a safari at Minneriya National Park. Stay overnight in the camp site in Sigiriya. After early Breakfast proceed to Polonnaruwa (UNESCO World Heritage Site). 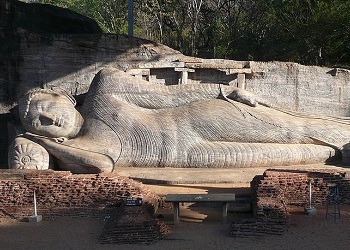 It is most celebrated of Sri Lanka’s ancient ruins cities. 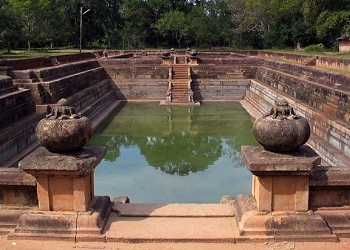 If you wish to go for an option, you can have a nice walk by the tanks which are built by the kings of ancient Sri Lanka. Then return to Sigiriya and relax at the hotel. Stay overnight in the hotel in Sigiriya. After breakfast visit the beautiful village Hiriwaduna. This journey allows you to understand village life as well as experience a bullock cart ride and even a catamaran boat ride. 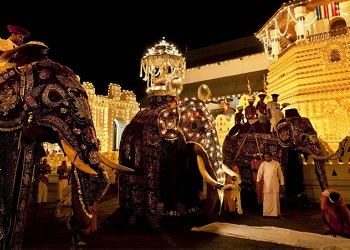 Then proceed to Kandy, on the way visit Dambulla cave temple (UNESCO World Heritage Site) and spice garden at Matale. After breakfast visit temple of the tooth relic (UNESCO World Heritage Site) set in valley surrounded by rings of mountains, then visit Ambakke Temple (Famed for its elaborate woodcarvings, pillars and other structures), The Majestic Lankathilaka Rajamaha Viharaya believed to be one of the most magnificent architectural edifice in the Gampola kingdom, Gadaladeniya it is an old monastery and a historical marvel Temple in Srilanka. In the evening enjoys a cultural show of traditional dancers. After breakfast head to Pinnawala. (It is and orphanage, Nursery and captive breeding ground for wild Asian’s Elephant. 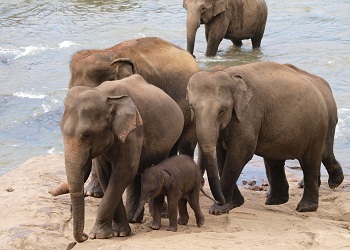 You can see baby jumbos wandering around their cramped foster home or bottle fed and bathed by their human foster fathers at Pinnawala) Then proceed to Colombo. Colombo is a business, shopping and entertainment capital. Stay overnight in the hotel in Colombo. 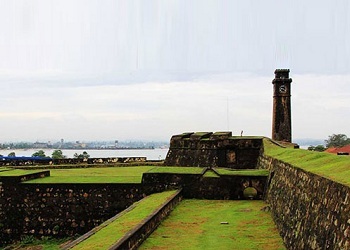 After breakfast proceed to Galle and conduct a city tour including a visit to the Galle Fort. (UNESCO World Heritage Site) Proceed to wadduwa. On the way make a stop at the Kosgoda Turtle Hatchery. 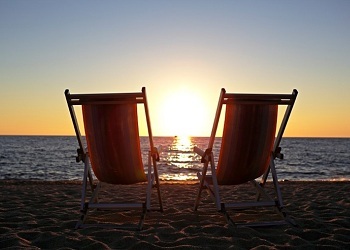 Spend the evening at leisure by the beach. Stay overnight in the hotel in Wadduwa. Blissfully watch the clouds float past as you day dream. 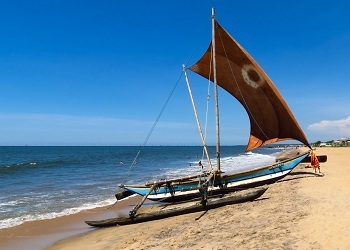 After breakfast head to the airport to end your Cultural tour in Sri Lanka.